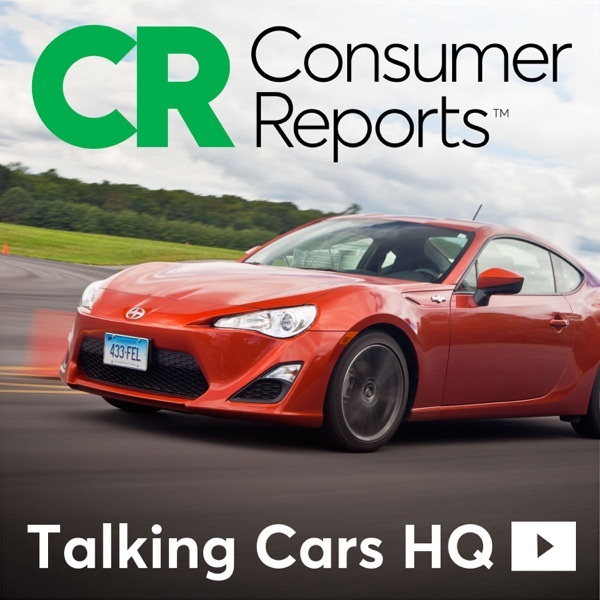 Coinciding with our annual April auto issue, it's time to reveal Consumer Reports' Top Picks for 2015. Selections have to be among the top-scoring cars in their category, and must have average or better reliability according to our survey data. Two big trends emerge this year: American brands are fighting back, taking three of the ten top spots. Subaru also continues to dominate, grabbing three of the other spots. We discuss each pick, why there isn't a choice for top pickup truck this year, and look at some cars that almost made the list.